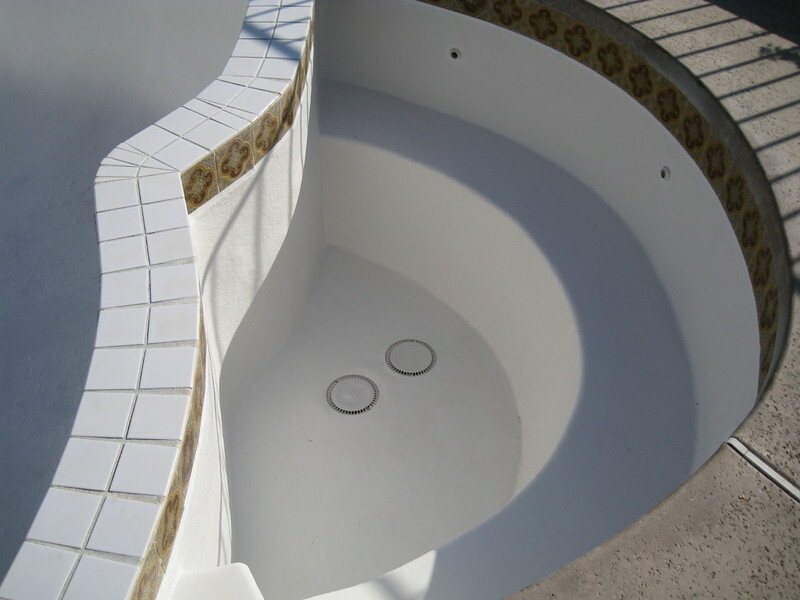 Armor Fiberglass is Southern California's leading fiberglass pool refinishing experts! At Armor Fiberglass, we offer an extensive line of products. 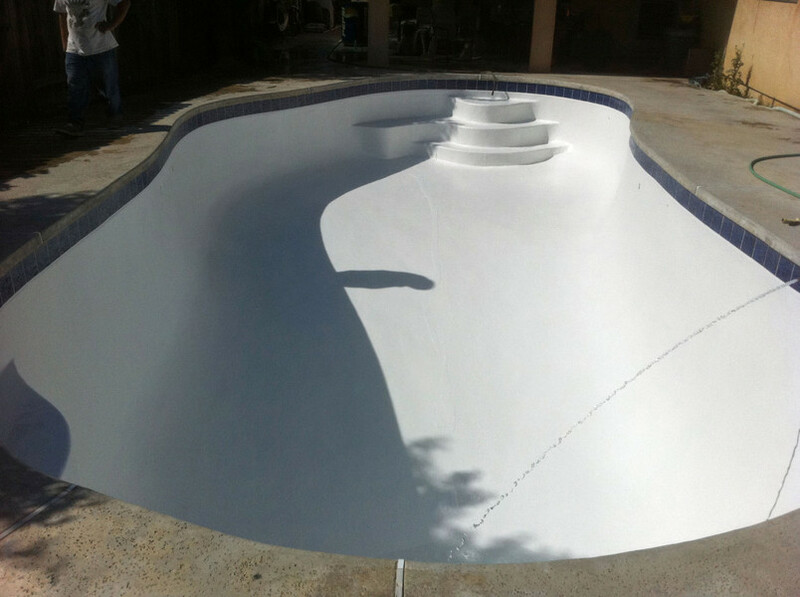 We offer fiberglass pool & spa resurfacing that can be done on many exsisting pool surfaces; including exsisting fiberglass, plaster, concrete, and vinyl liner pools. 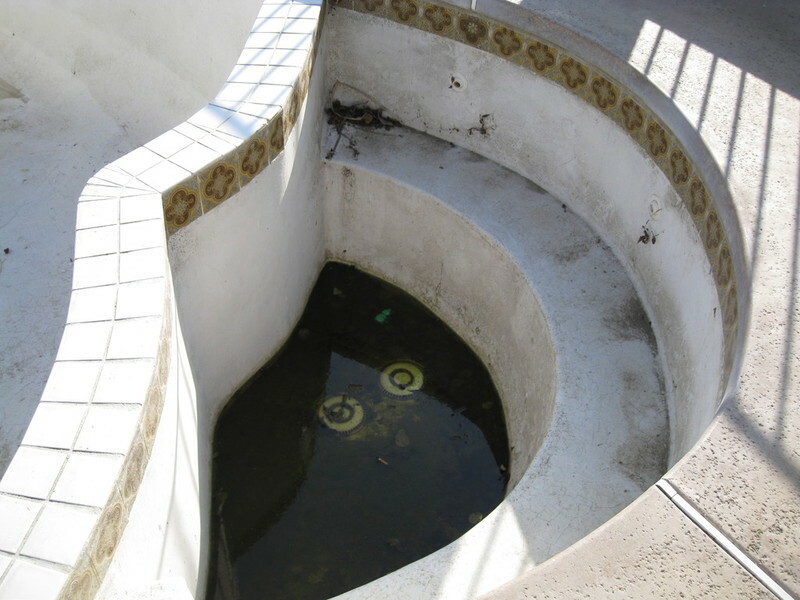 We also can perform repairs to fiberglass pools. 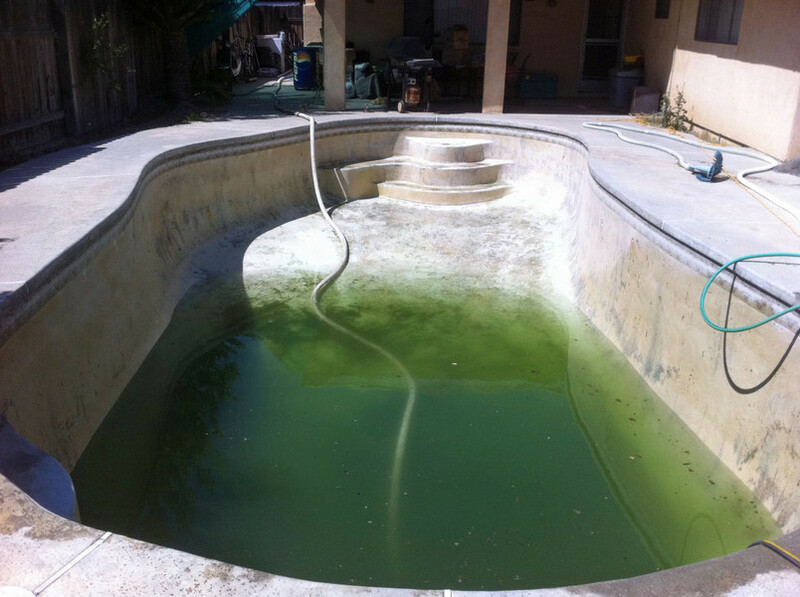 We can take your pool from looking like a swamp, to an oasis in your backyard!